The author of a new book on religious liberty issues said that “the Western world today is home to a secularist faith”. 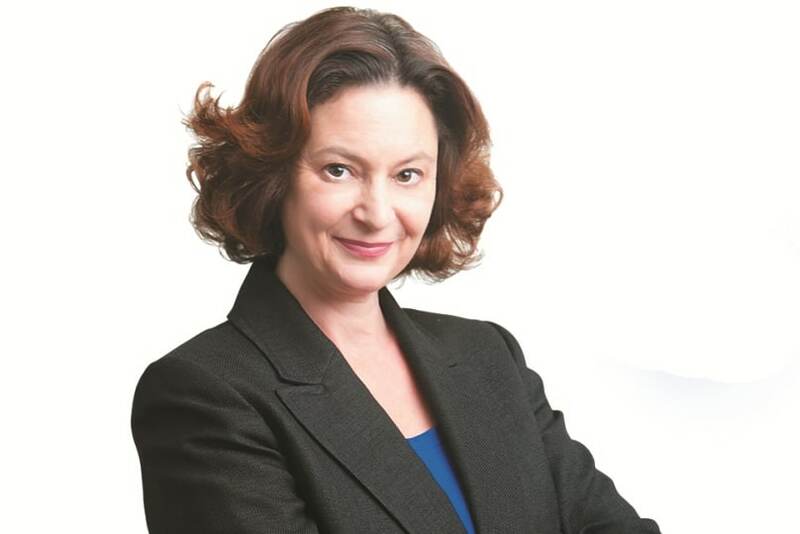 Modern-day religion is becoming stifled in the secular age, said Mary Eberstadt, author of It’s Dangerous to Believe: Religious Freedom and Its Enemies, at a 28 June lecture in Washington. Eberstadt was joined on a panel by Ryan Anderson, the William E Simon senior research fellow in American principles and public policy at Heritage. She said her book is aimed at all readers, particularly those outside of religious environs, and is meant to educate those who may be unaware of how believers are being treated. The lecture highlighted recent events in the US where people of faith faced discrimination because of their beliefs, addressing the fight against the contraceptive mandate in the Affordable Care Act by the Little Sisters of the Poor, whose religious mission is to serve the elderly poor. The Little Sisters’ case against the mandate is part of the Zubik vs Burwell case, which includes legal challenge of the mandate by several Catholic entities. The Zubik case has been a flashpoint in the Church’s fight on religious liberty issues in the US. The Supreme Court sent the case back to the lower courts on 16 May to allow the plaintiffs and the federal government to resolve how employees of religious institutions can receive the contested coverage without the religious employers compromising their moral beliefs. “(The sisters) provide a real ‘death with dignity’ by surrounding them in a family setting,” said Anderson. Faith-based charities, Eberstadt mentioned, face discrimination because of their refusal to deter from their religious conscience. The Green family as owners of Hobby Lobby, a chain of more than 500 arts and crafts stores, also refused on moral grounds to comply with the federal government’s contraceptive mandate. The company already covered birth control in its employee health plan but objected to being required to cover contraceptive drugs considered to be abortifacients. The case went to the Supreme Court and in March 2014 the court ruled in favour of the company.